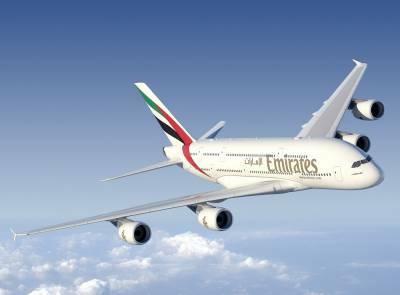 Emirates, the Middle East's leading airline, announced today the renewal of its contract with Havas Media. Havas Media will continue to manage the global media strategy, planning, social, traditional and digital investments for Emirates across the airline's 150 worldwide destinations through to 2020. Since winning the account in a hotly contested pitch in 2014, Havas Media has led the consolidated media business for some of the airline’s most high profile campaigns featuring Pele, Ronaldo and more recently, Jennifer Aniston. Boutros Boutros, Divisional Senior Vice President of Corporate Communications, Market and Brand for Emirates Group commented, “As our industry is driven by change and opportunity, it’s essential we work with business partners who share our progressive mind-set. Emirates and Havas Media have similar cultures and what I call a ‘change agent’ mentality. I am excited to see what we can achieve as we continue to propel the Emirates brand into 2020."